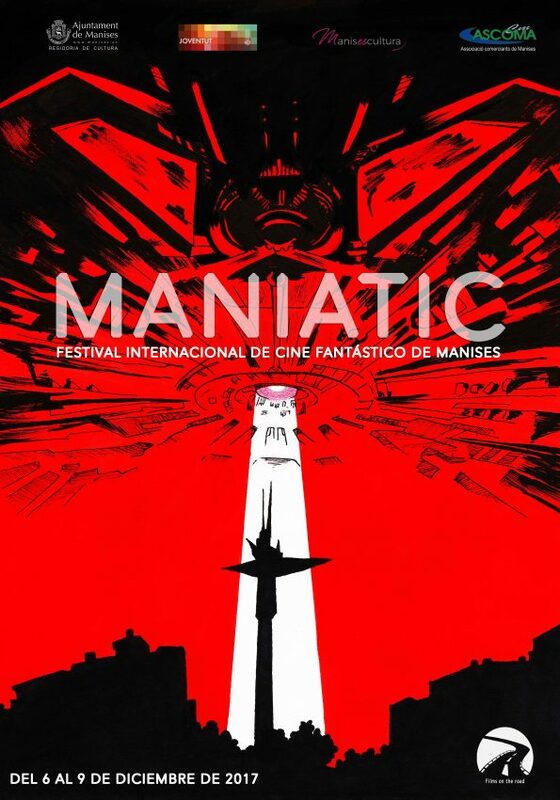 Today starts the I Edition of the International Fantastic Film Festival of Manises: Maniatic 2017. We wait for you in the Chapel of the Hall of Culture of Manises. See you in the projections!